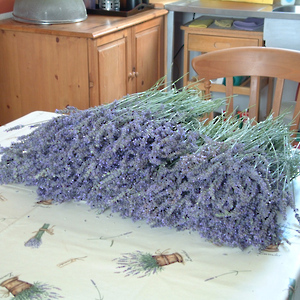 The lavender way farm is a small boutique lavender producer. 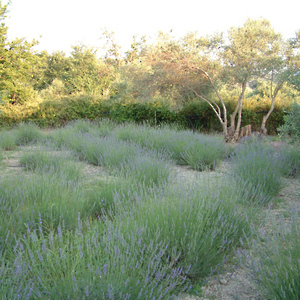 It is the only working lavender farm on the beautiful island of Crete in the southern mediterranean. The climate is wonderfully supportive and the soil is good. 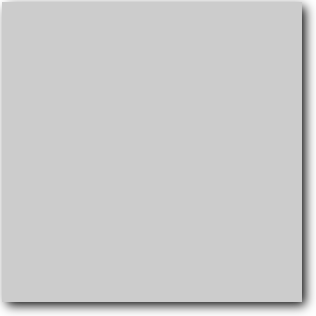 No herbicides are used. No pesticides are used. We use no fertiliser, preferring the eco friendly methods of Fukuoka. 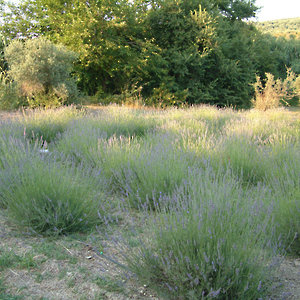 With mountains to the south and the sea to the north we plant in circles rather than the uninspiring rows of the factory methods favoured by the bigger, more commercial lavender farms. All planting, pruning, and harvesting is done by loving hand - no mechanical intervention occurs here at the Lavender Way.